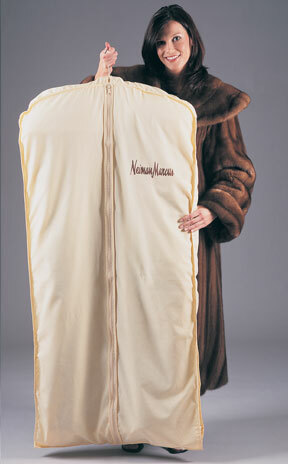 Basic Ltd | Fur Coat Storage Garment Bags, Fabric Garment Bags, Cloth Garment Bags. 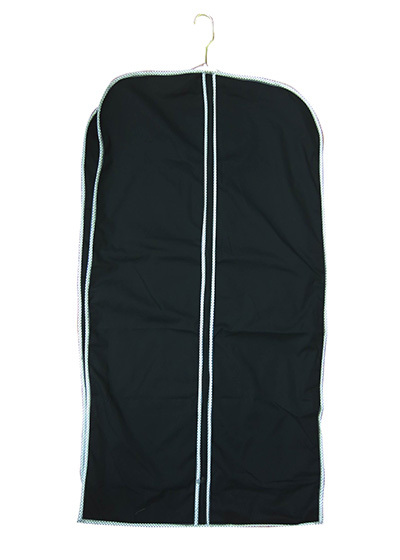 Manufactured of both durable and stylish fabrics. Reinforced points of stress. Stitched to last! Choose from our many colors and sizes. 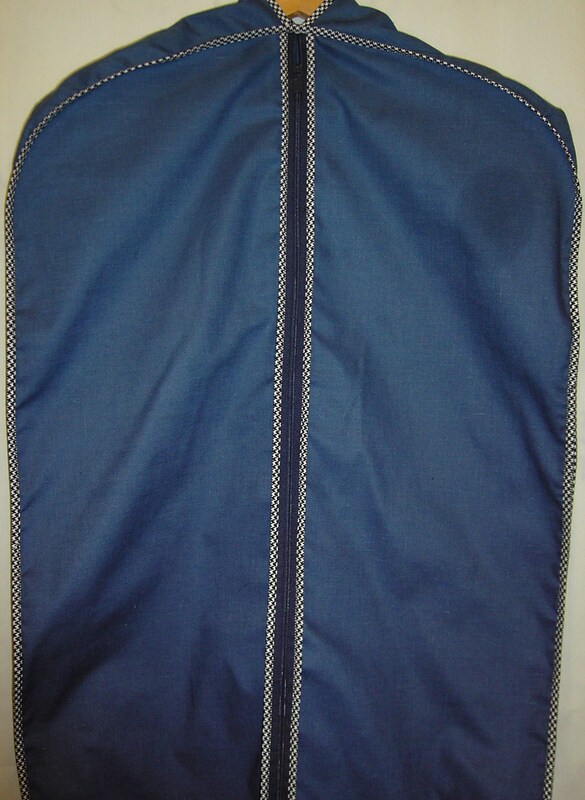 Ask about our new 75 gram PP non-woven garment bags.